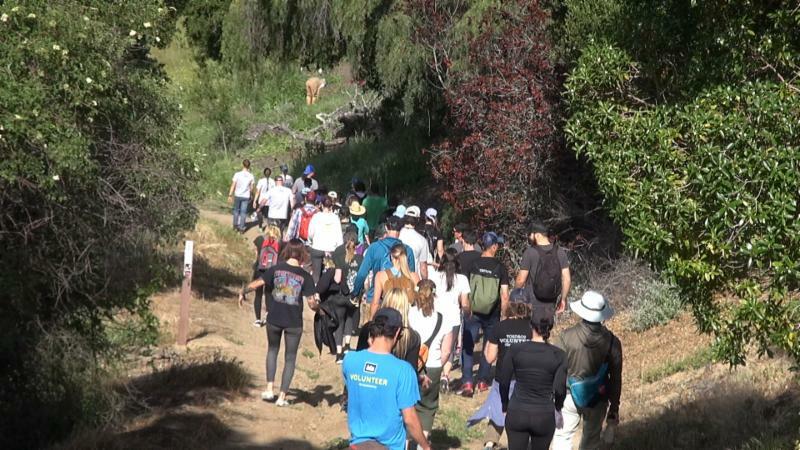 On April 15th, local members of the Conservation Alliance - All Good, Clif Bar, Deckers, Patagonia, REI, Toad&Co - helped CIR at the San Marcos Foothills Preserve. With more than 100 volunteers in attendance, it took less than a few hours to remove 10,000 square feet of invasives such as black mustard, cheese weed, and fennel and replace them with 362 native plants - some of which were supplied by SB Natives purchased with funding from Santa Barbara County - and some of which were proudly grown by volunteers in our own Camarillo nursery. 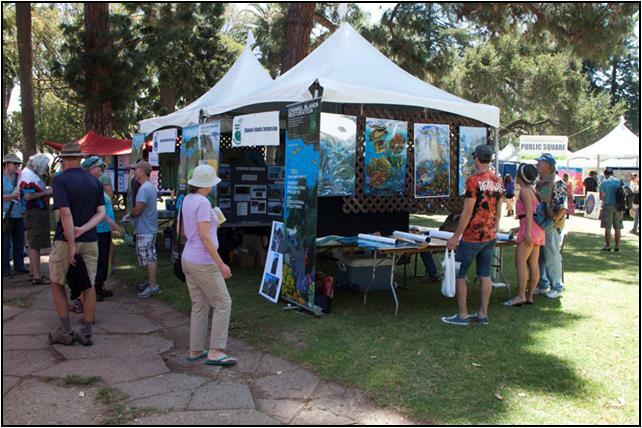 The Backyard Collective has volunteered with CIR every other year for the past 6 years (on off years they volunteer their time in Ventura with our friends, the Ventura Hillsides Conservancy). 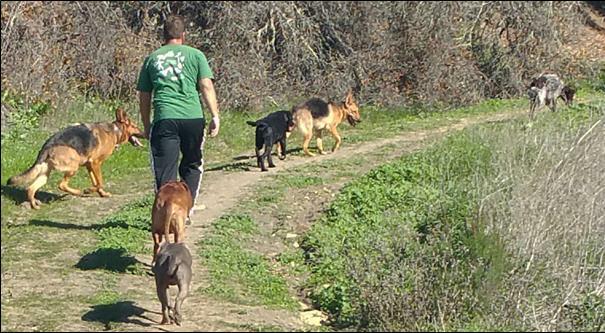 Their work in the San Marcos Foothills, along with each and every one of our volunteers that have dedicated their time in the area, has made a profound impact on this hidden tract of open space in the foothills of the Santa Ynez Mountains. 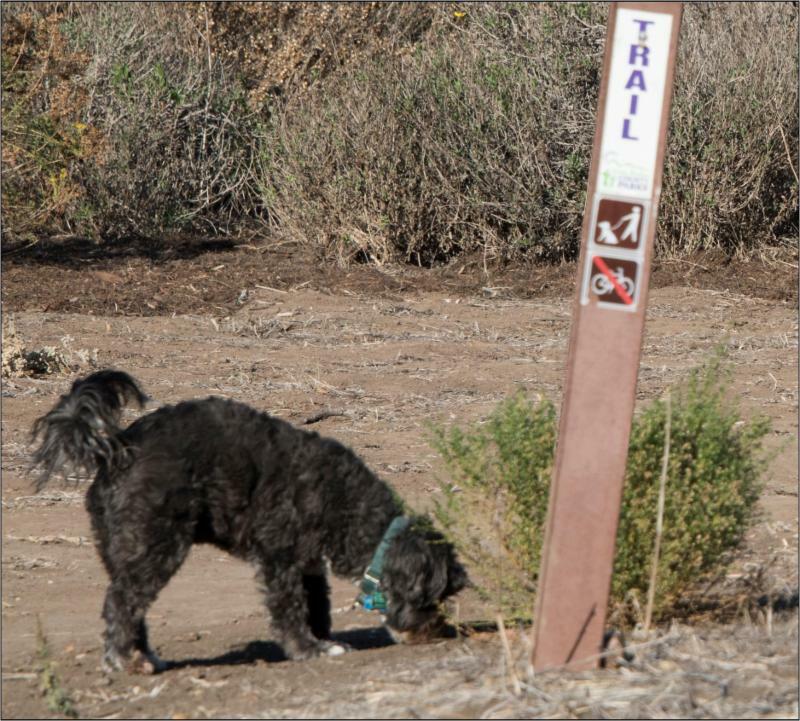 Since 2010, CIR has partnered with several non-profit organizations, businesses and County Parks to restore portions of the Preserve. 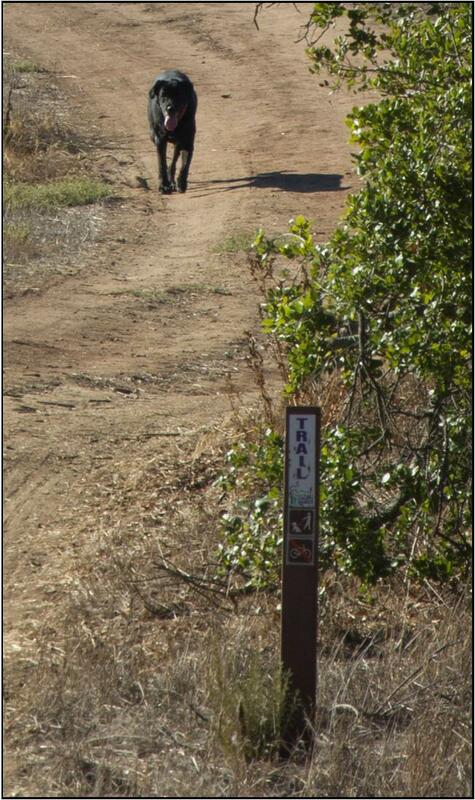 Our restoration sites along Cieneguitas and Atascadero Creeks have been spectacular successes. In a time of drought when the hills are sunbaked golden and the annual invasives have died off, the perennial native plants we put in the ground have remained green and steadfast. These native plants continue to provide critical habitat to the native species of 130 birds, 49 mammals, 20 reptiles, six amphibians, and countless invertebrates. The sites attract butterflies that feed on nectar from the flowers, and they attract birds that collect seeds and insects from the plants. The success of the restoration sites is due to our dedicated staff and the help of more than 1,500 people who have volunteered with CIR at the San Marcos Foothills since we began our work. The National Fish and Wildlife Foundation (NFWF), in partnership with the US Forest Service, has awarded CIR a large grant to eradicate nonnative tamarisk trees that are invading the Sisquoc River, Manzana Creek, and their associated tributaries. In the wake of the Zaca fire, invasive plants have established a foothold in this remote area of wilderness - most concerning among them tamarisk (also known as salt cedar). Tamarisk, a deciduous shrub or small tree native to Eurasia, thrives in streambeds with often little to no water by use of its deep and extensive root system that it uses to draw up groundwater. Not only does their thick root system crowd out the roots of other native plants, but it consumes huge amounts of water turning streams to bone dry washes. Tamarisk readily regenerates from remnant roots after the rest of the tree is scoured away from a flash flood. A single tree can produce as many as 500,000 seeds in a single growing season. Suffice to say, tamarisk poses a very serious threat to any ecosystems it invades. The remote backcountry streams of the Los Padres National Forest give refuge to a large number of rare and endemic species. Among these are the arroyo toad, California red-legged frog, and steelhead trout, all of which are federally listed as threatened or endangered. By eradicating tamarisk trees, our project will provide an opportunity for native plants to reestablish themselves, thereby restoring this critically important habitat. We are honored to be awarded this grant that allows us to undertake this project and we are humbled at the scope of what will be necessary to complete this project. In total, we will remove tamarisk within 61 miles of backcountry streams. 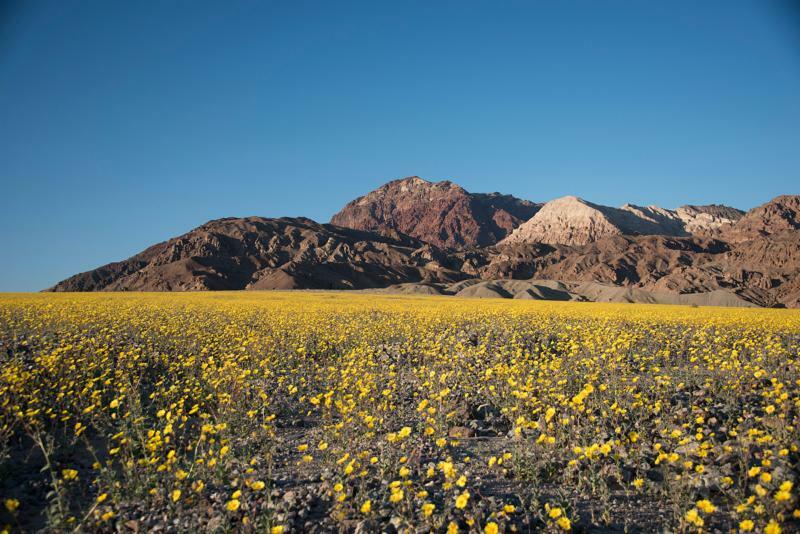 Because there is no motorized access to most of the project area, all personnel and supplies will be packed in on foot and a mule pack train. Tamarisk trees will be removed in a way that does not impact the sensitive riparian habitat that they have invaded. 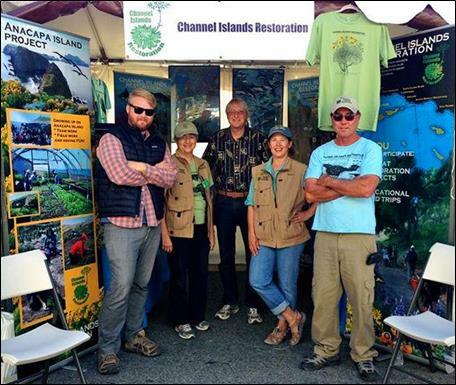 Channel Islands Restoration, in a continuation of our restoration efforts on East Anacapa Island, is in the process of growing 2,500 plants to be installed in the coming fall. While we are growing many of the same plants grown in the past, this project differs in that we are now working in cooperation with multiple agencies. 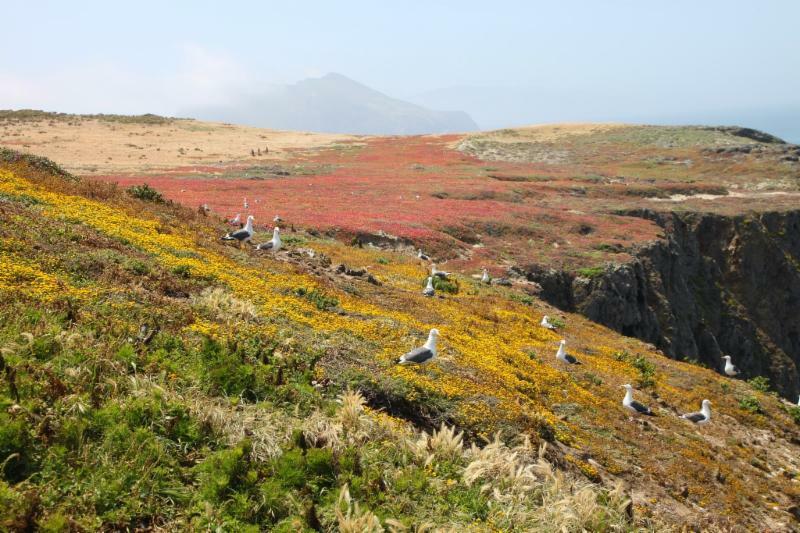 CIR has joined up with the National Park Service and the California Institute of Environmental Studies (CIES) to create and expand seabird habitat. 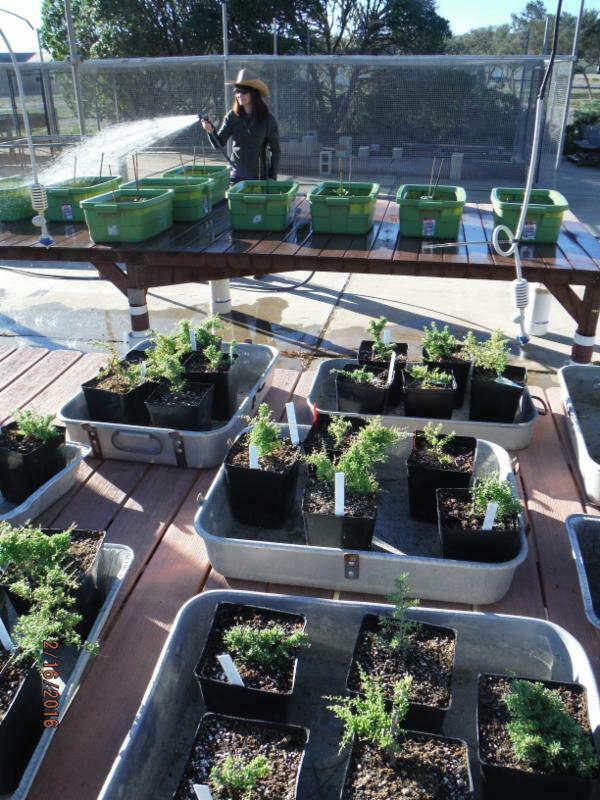 With these joint forces, new plants will be on a drip system (which improves survival rates by over 50% or more). This new partnership is very exciting, and it will create a lasting impact that visitors will notice in the years to come. The plants are being grown in our NPS/CIR constructed and maintained shade house and plant nursery stationed on the island which was made possible by a grant from Patagonia and NOAA B-WET and was built in collaboration with the National Park Service. 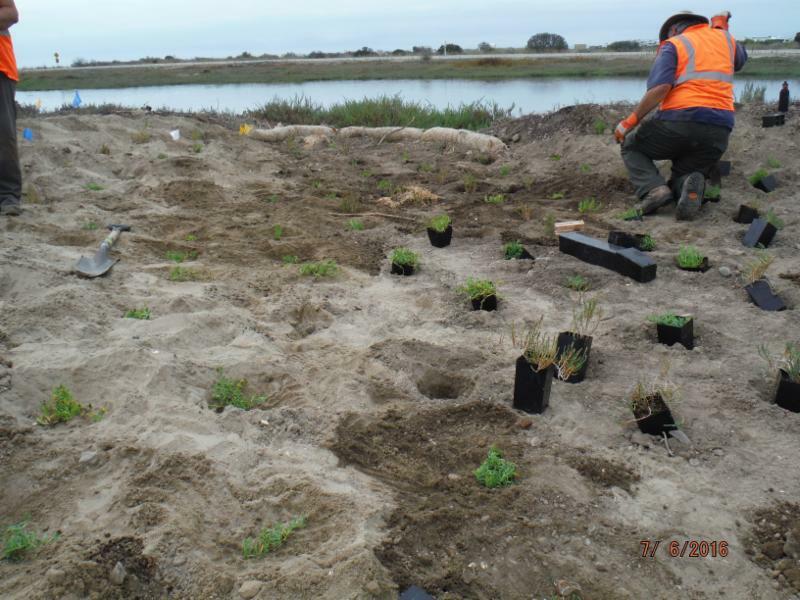 The plants will be installed by CIES and volunteers, who are using funds from the Montrose Settlements Restoration Program to improve seabird habitat. CIR will be funding educational work trips for high school students to assist in habitat restoration as well.